40 years ago this Halloween, Laurie Strode had the night of her life. One she didn’t want to relive. However she doesn’t get her wish as Michael Myers is back and Laurie is waiting for him! 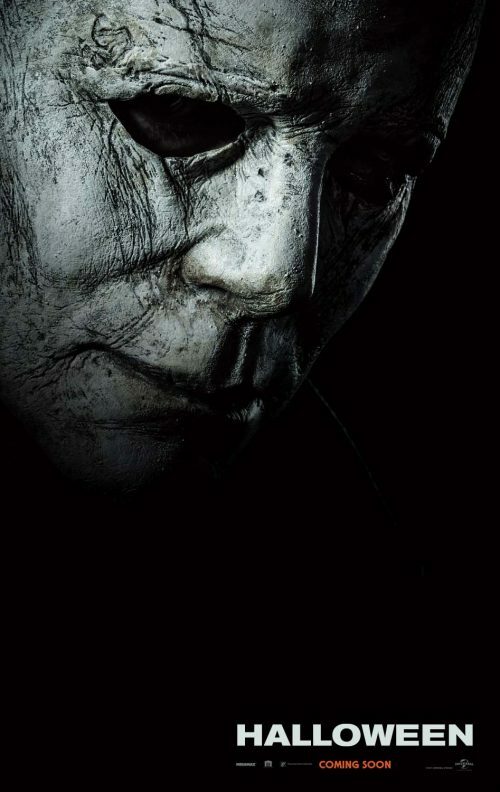 The first poster for the upcoming next chapter in the Halloween franchise is here.